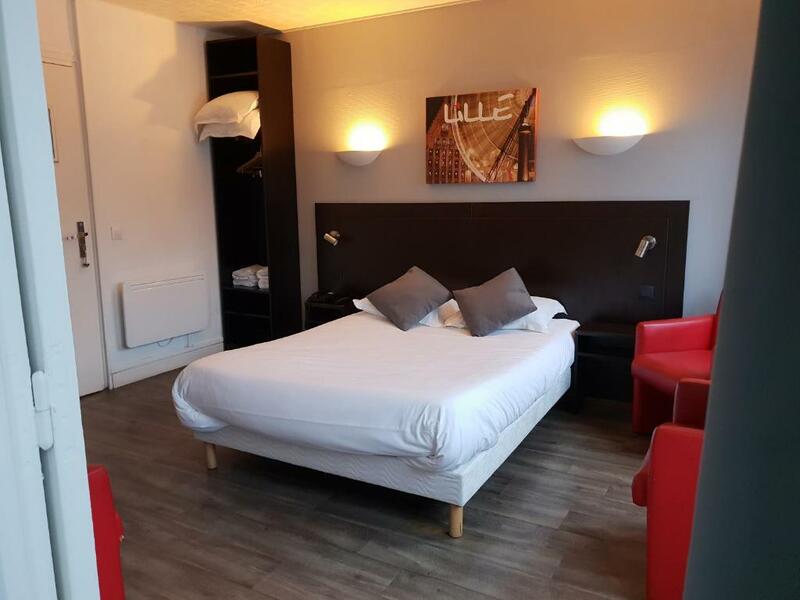 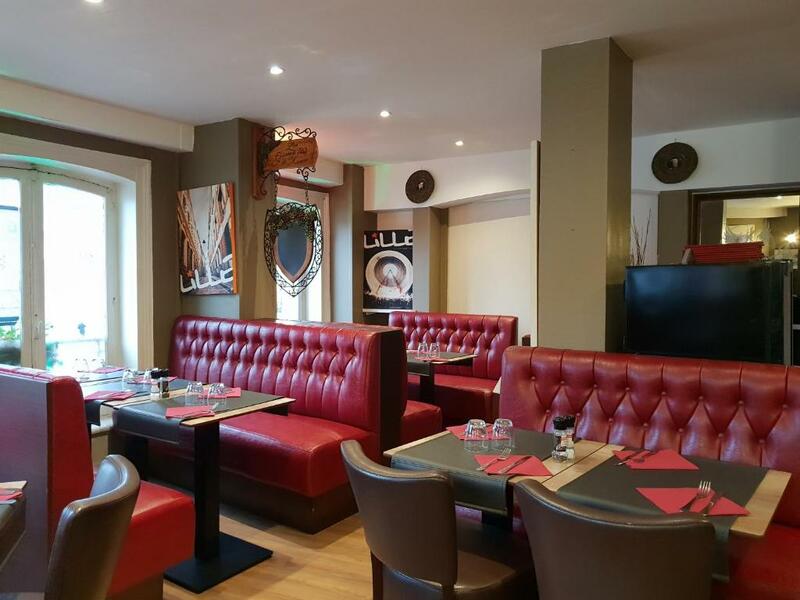 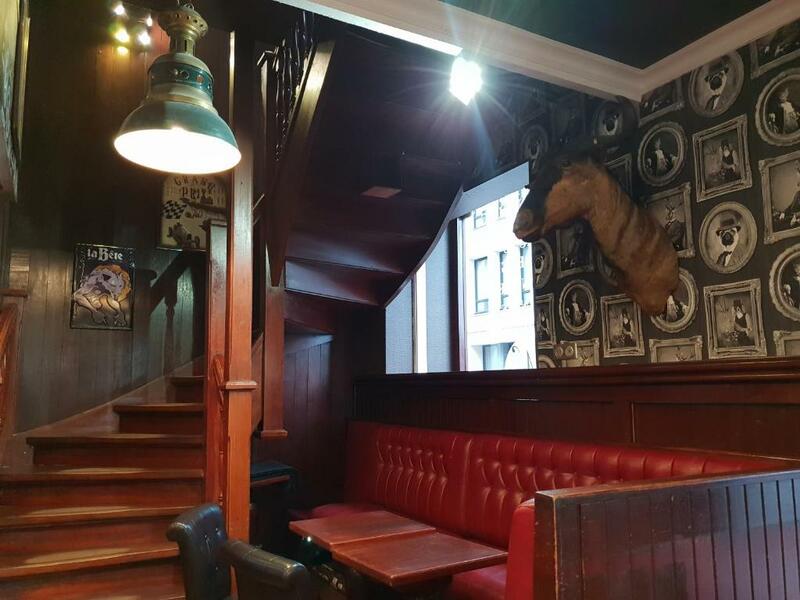 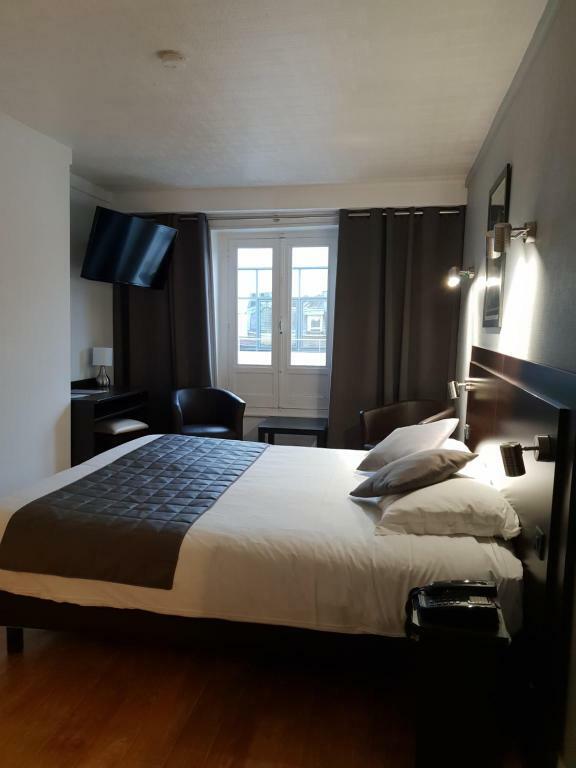 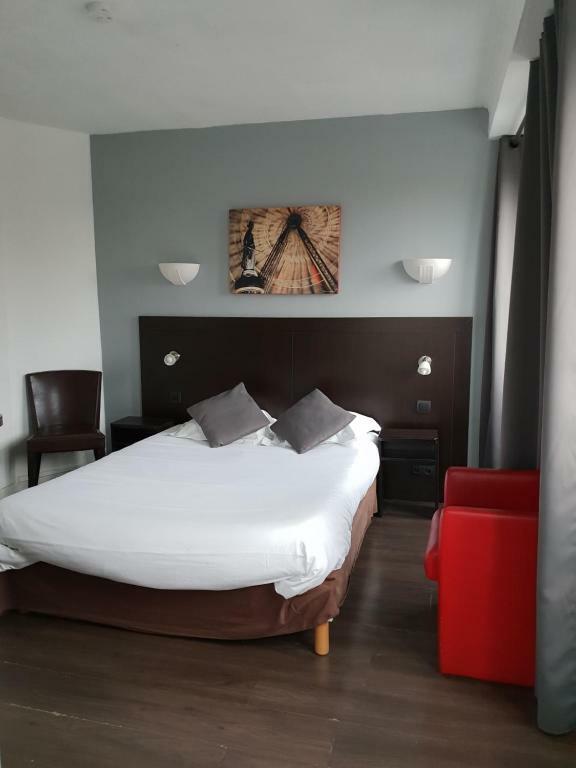 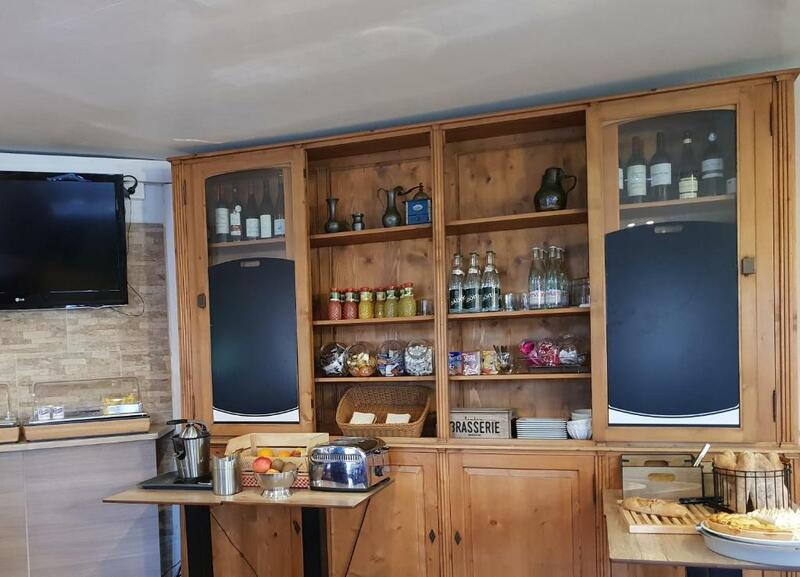 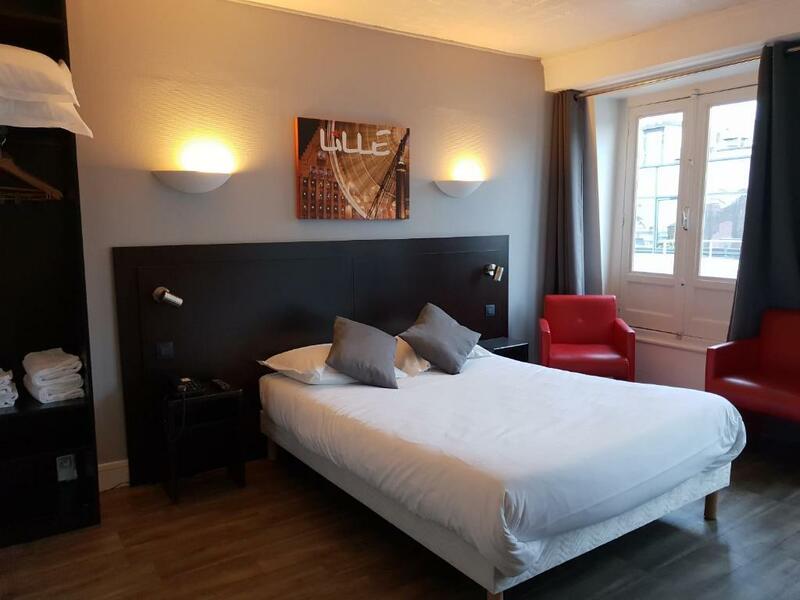 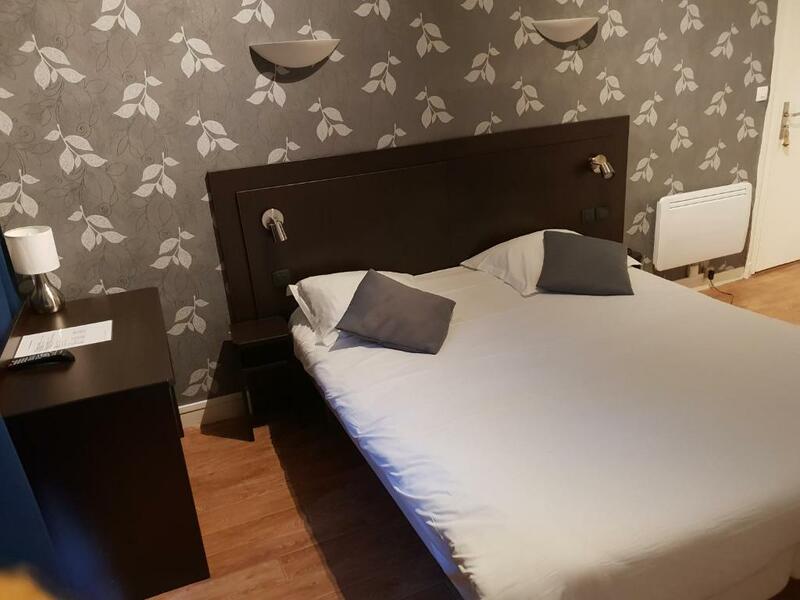 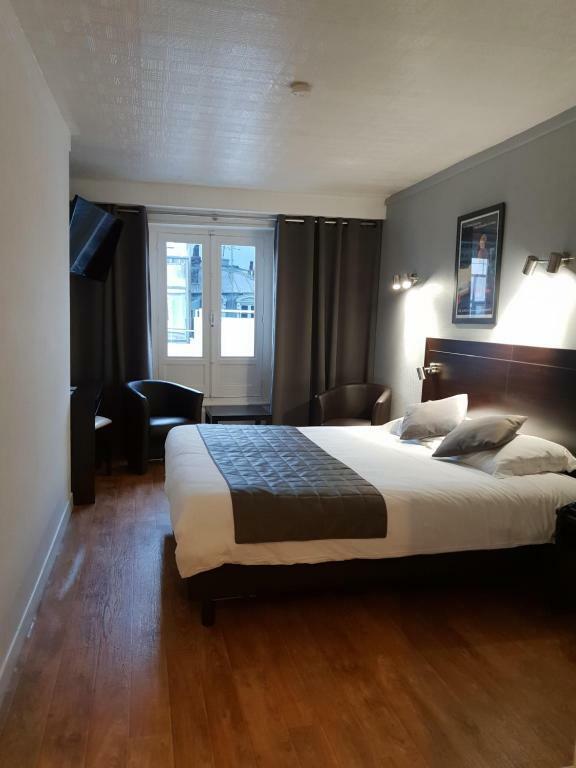 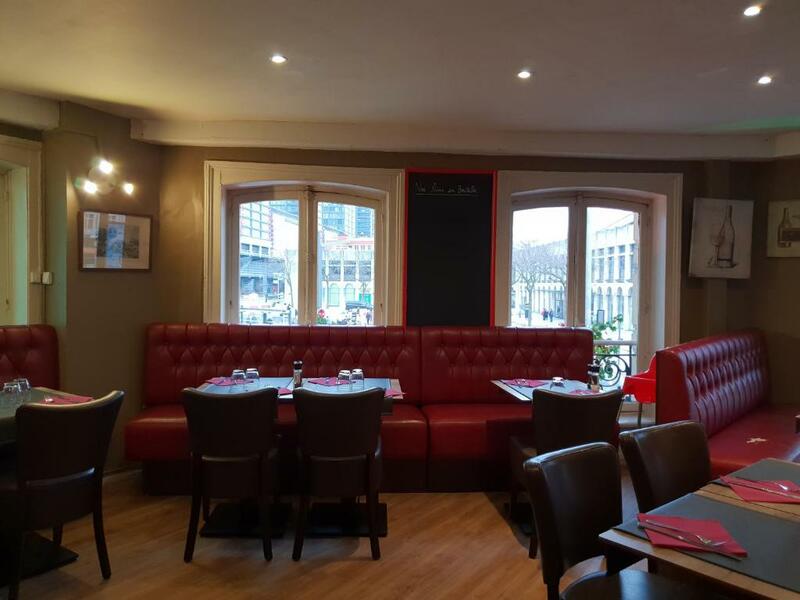 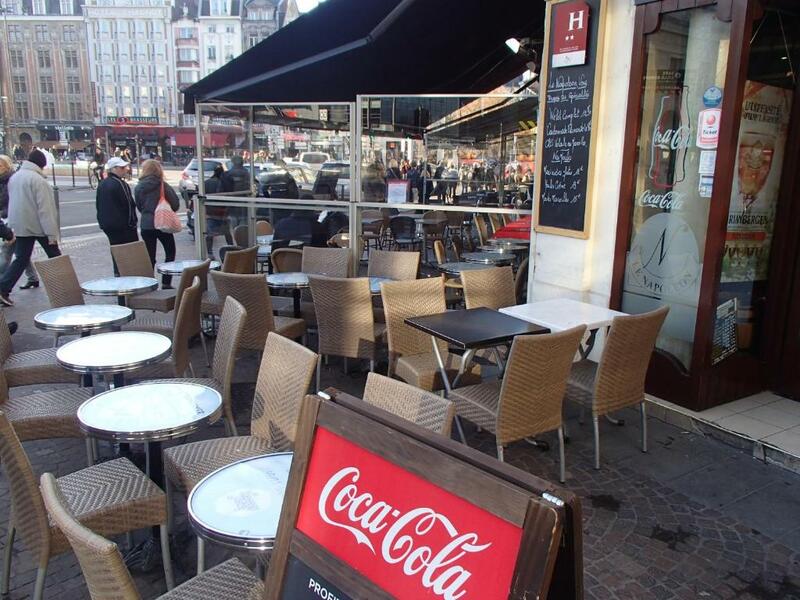 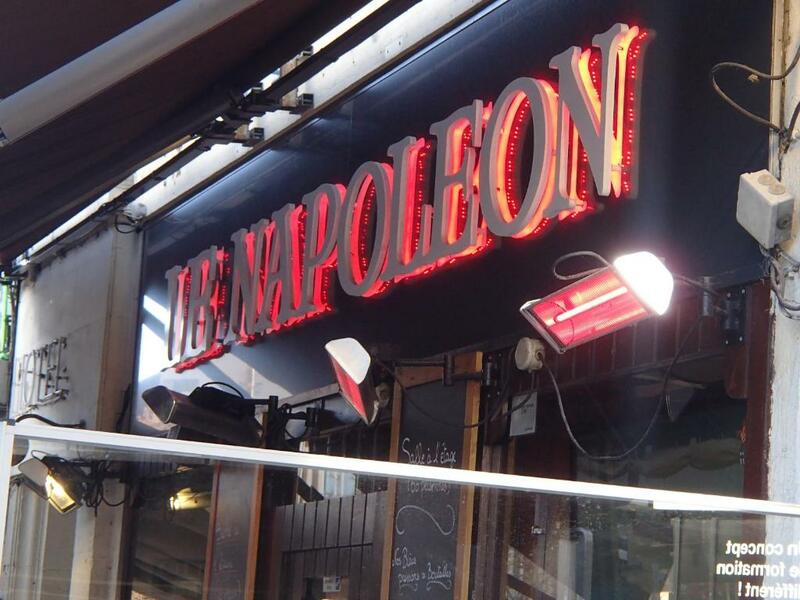 Located right in the centre of Lille, 100 metres from the train stations and the main square, hotel Le Napoleon offers free WiFi. 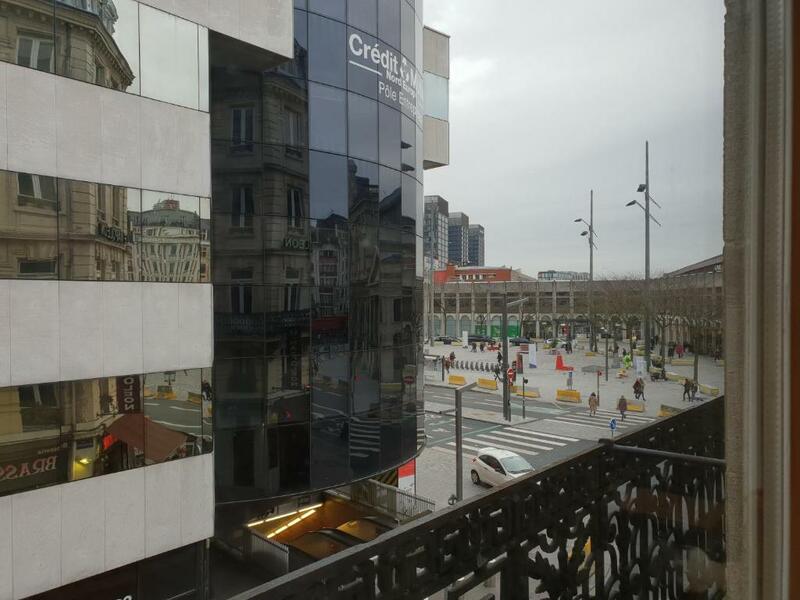 Nouveau Siecle Convention Centre is 750 metres away. 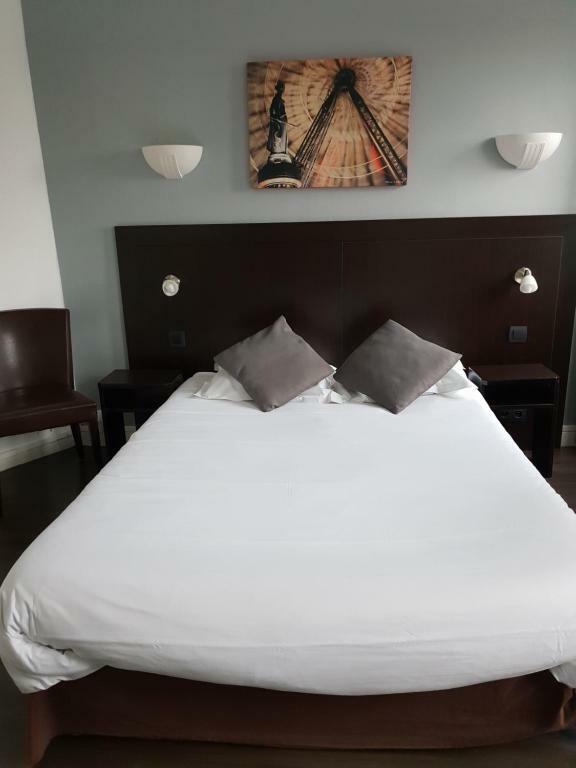 The hotel boasts 19 comfortable rooms with free WiFi access, television and all the amenities you need for a relaxing stay. 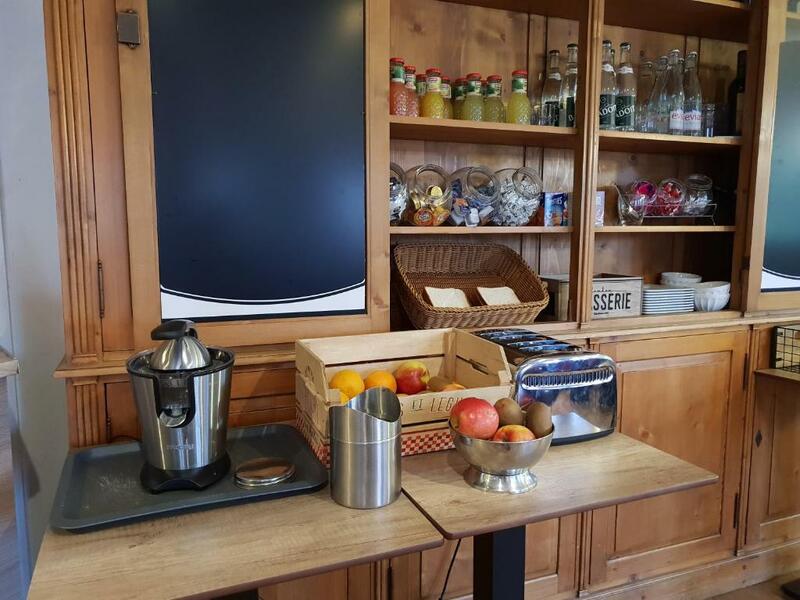 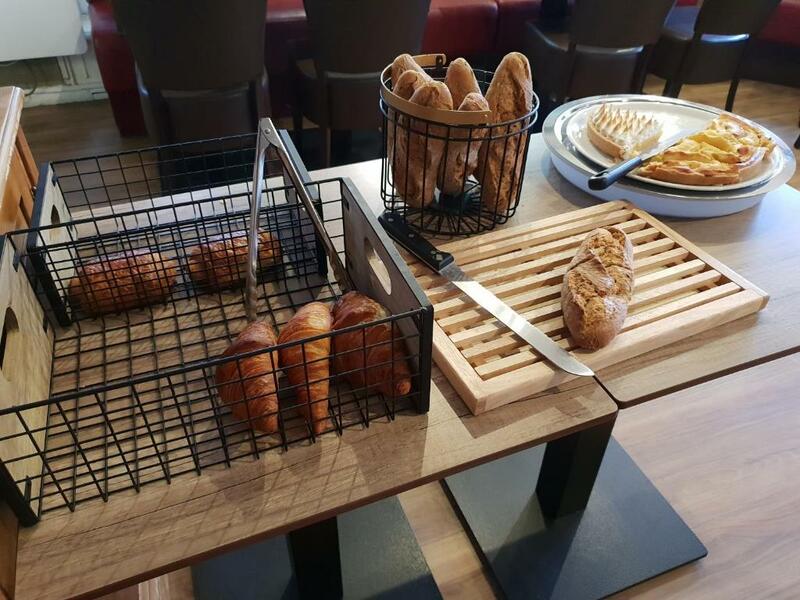 Guests can enjoy a meal at the hotel's own Brasserie serving lunches and dinners to all gourmets wishing to discover the flavours of Northern France. 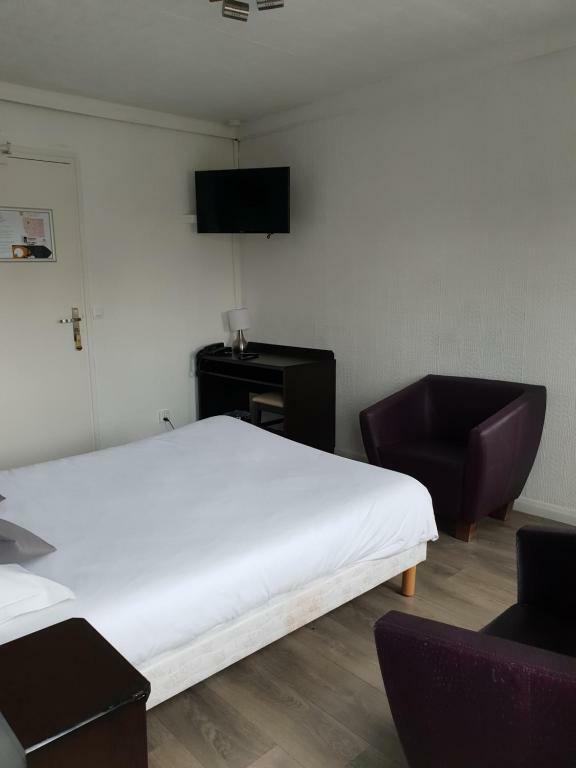 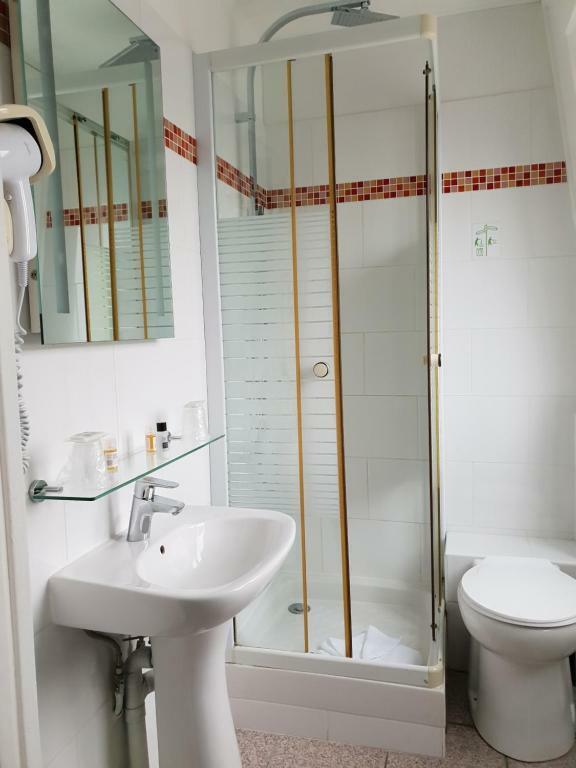 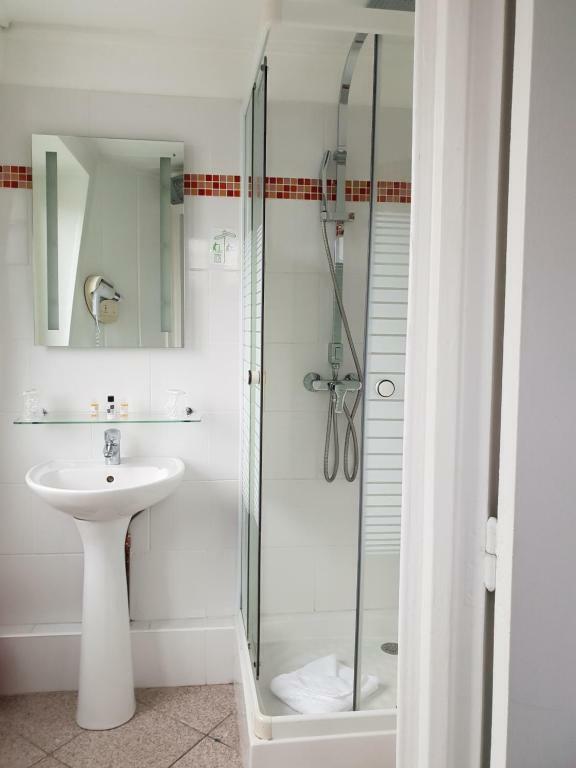 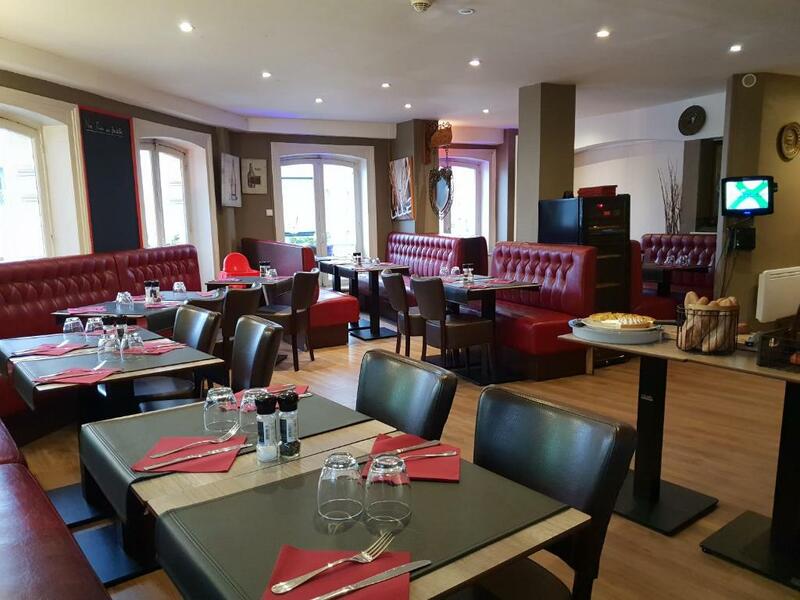 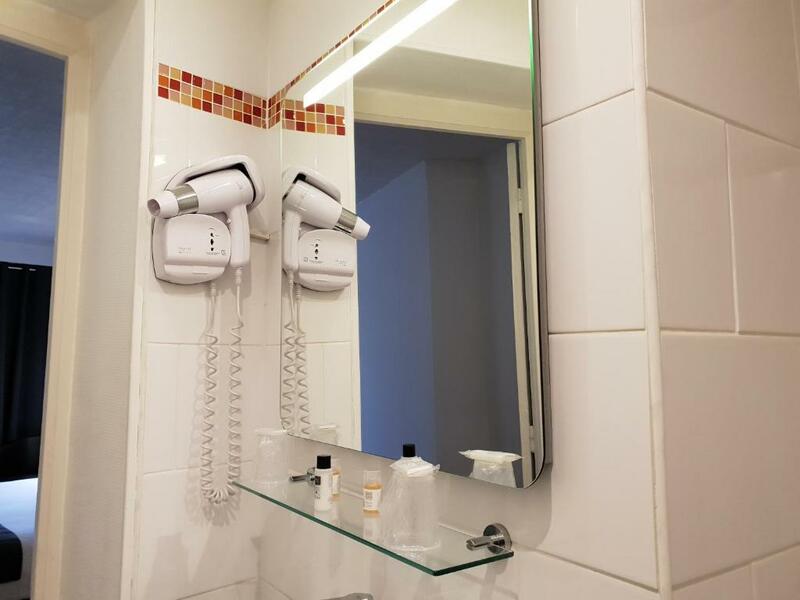 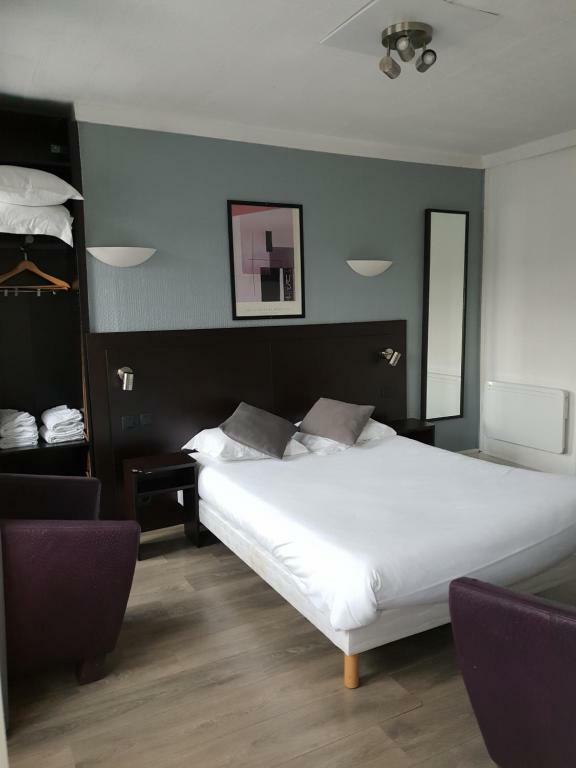 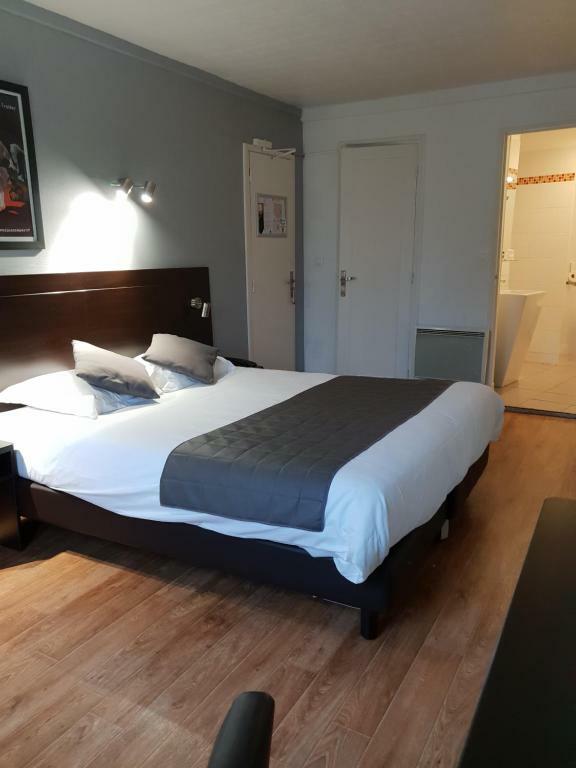 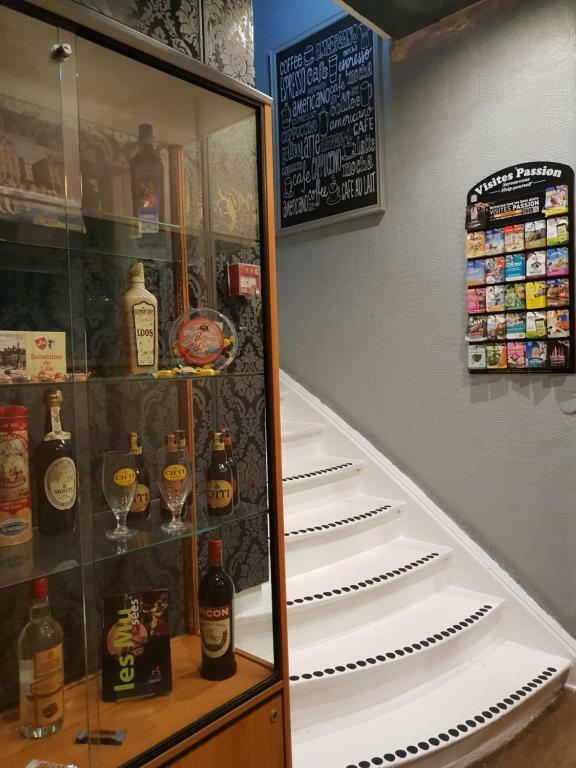 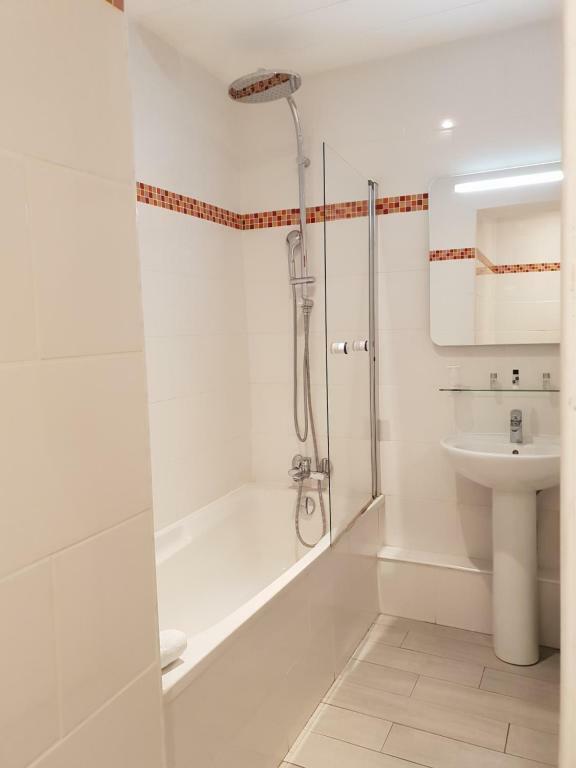 Located 200 metres from Lille's ring road, Hotel Napoléon is easily accessible by car. 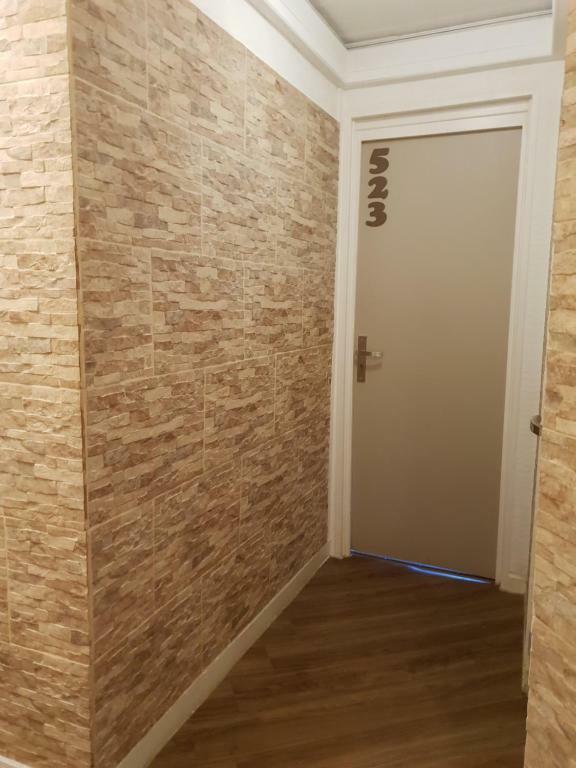 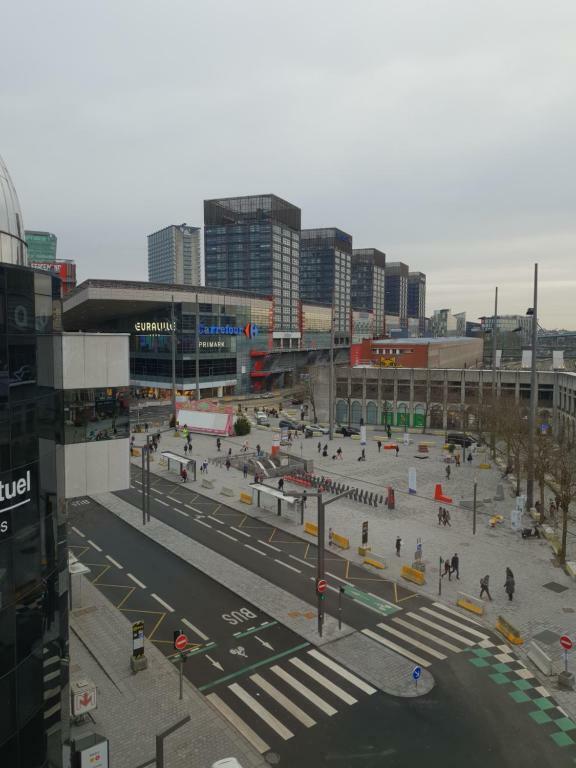 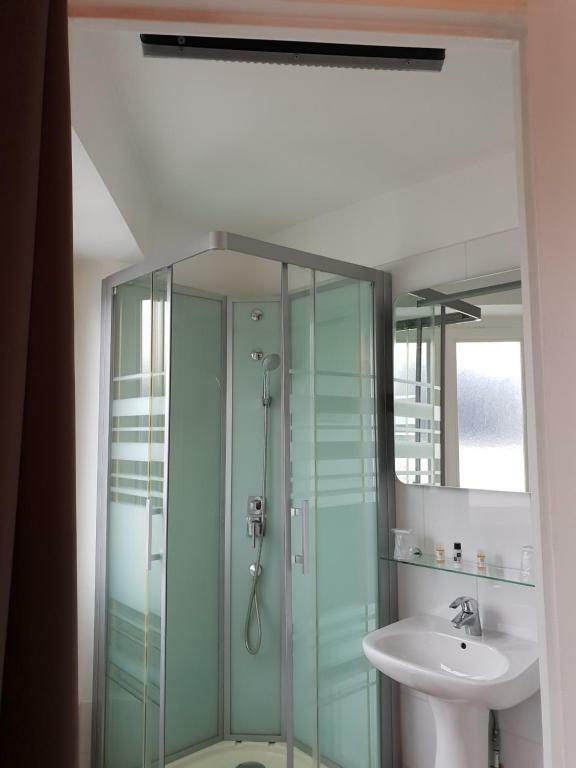 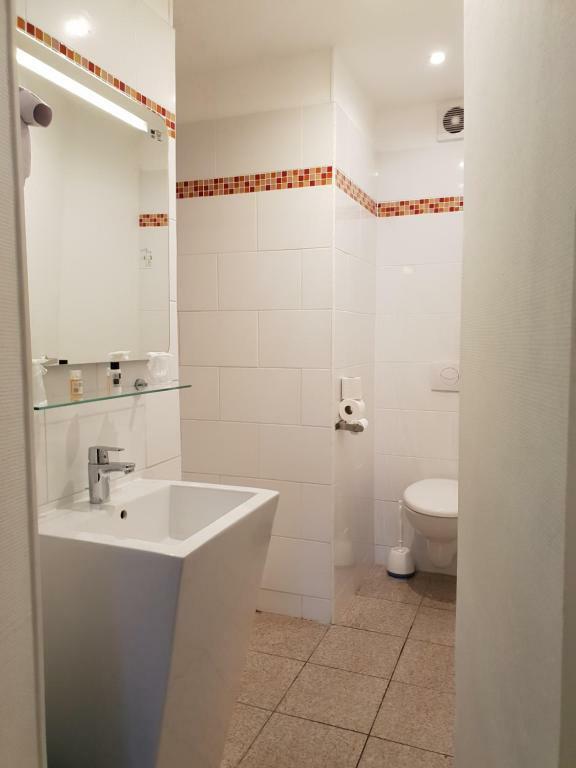 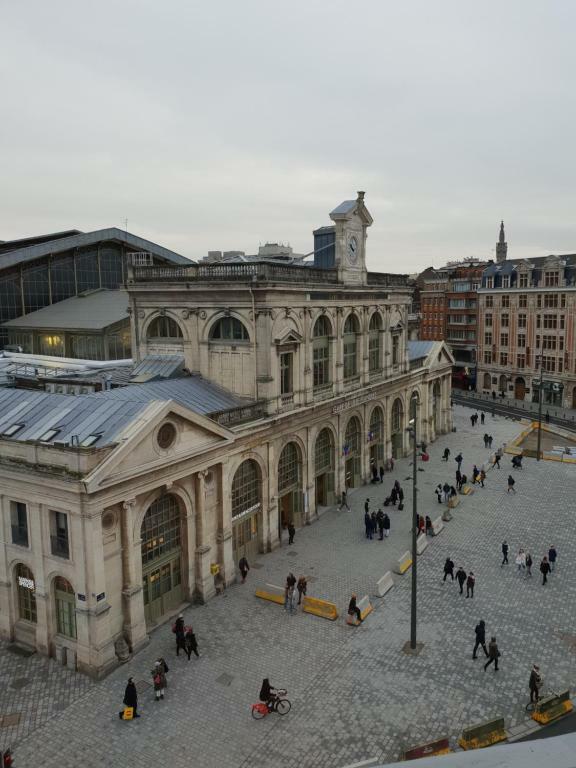 Euralille shopping centre is 260 metres away, while Lille Grand Palais is 1 km from the property.